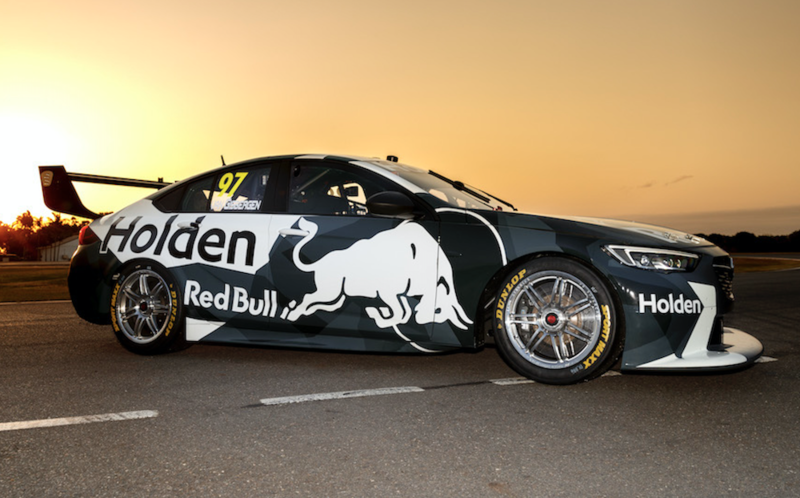 Shane van Gisbergen and Craig Lowndes will today get their first taste of Triple Eight’s new, 2018 ZB model Holden Commodore. The Brisbane-based squad is undertaking a closed Accredited Manufacturer (ACM) test at Queensland Raceway, which marks the first full track running for the new car. 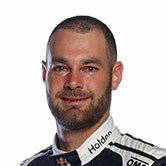 Van Gisbergen, Lowndes and Jamie Whincup are all scheduled to take turns behind the wheel on an important day for the team’s understanding of the new aerodynamic package. 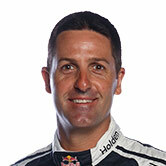 Whincup enjoyed a small preview of the new machine when he undertook its 60km shakedown on September 21 at the Gold Coast’s Norwell Motorplex. 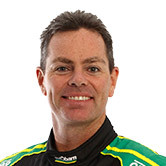 Dunlop Super2 driver and Triple Eight mechanic Kurt Kostecki then took the wheel for the team’s aborted Stanthorpe straightline test on September 24-25 and last week’s aero running at Temora. All three of the team’s star drivers have, however, been called up for the ACM day to run through a big program ahead of the car’s full roll-out in 2018. It is also expected to be the ZB’s last run before December’s aerodynamic homologation testing, where it will be evaluated for downforce and drag alongside the current Ford Falcon FG X and Nissan Altima L33. All of the ZB’s testing this year is being done with the V8 engine aboard, with Triple Eight using its Sandman ride car for separate development of the V6 turbo that is scheduled to appear as a wildcard at several events next year. The twin-turbo V6 engine is undergoing a major update following its most recent run at Bathurst in October and will not be seen on track again until the new year. 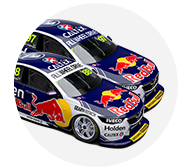 Despite the heavy development workload, Triple Eight enters next weekend’s 2017 season decider in Newcastle with Whincup leading the drivers’ standings and the Red Bull HRT second on the teams’ ladder. Whincup and van Gisbergen have both been in Newcastle this week for media appearances, joining a host of drivers in checking out the new 2.6km venue before the November 24-26 event.